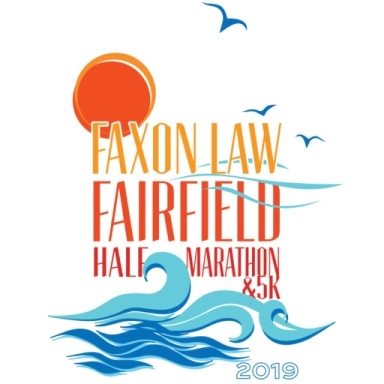 in the Faxon Law Fairfield Road Races June 1-2, 2019! Run, walk or skip as we raise awareness and support for our new program The Isle of Skoo­™! JOIN Ben’s Lighthouse TEAM during the registration process, on the donate page. 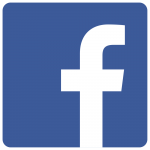 Click “Fundraiser” then “Become a Fundraiser” to set up your fundraiser page! Already registered for the race? Click “Donate” on the race page, then click “Fundraiser”, then “Become a Fundraiser”! Team members who raise a minimum of $25 by April 30, 2019 on their fundraiser page receive the Ben’s Lighthouse team t-shirt on race day! Free t-shirts for our Lil Stag Fun Runners! FREE entry details are on the “become a fundraiser” page. Email Jody Damsky at jody@jbsports.com with any questions. Ben’s Lighthouse, Inc is a registered 501(c)(3) public charity. Copyright 2017 Ben’s Lighthouse, Inc.